The Leauva’a St. Michael’s Catholic Church celebrated its 100th birthday last night. 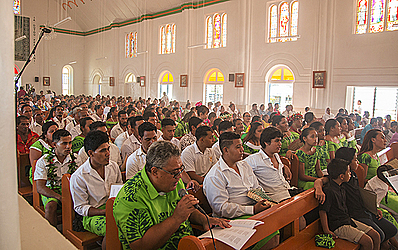 The occasion was a grand milestone as the building is one of Samoa’s oldest historical church buildings standing today. 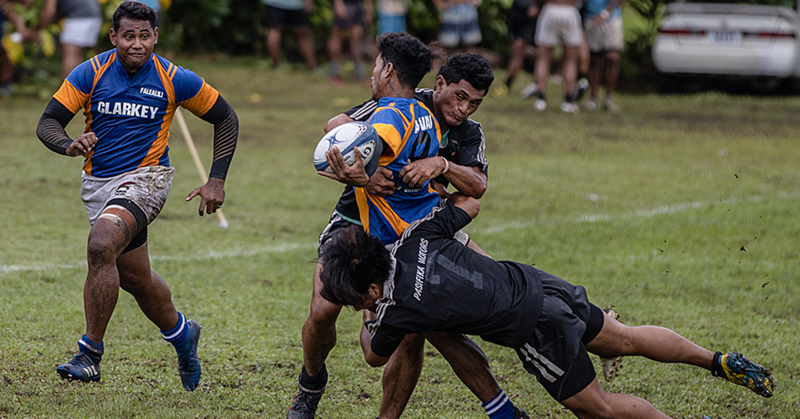 The celebration started two weeks ago with church services in the evening followed by entertainment from the youth and Leauva’a residents from overseas. The last mass celebration was conducted by Archbishop Alapati Mataeliga. Church secretary, Susitina Tuala Lauano, told the Sunday Samoan the occasion is a fitting way for the village to mark Christmas this year. “They have travelled all the way from overseas to honour their ancestors who paved the way for us who are here today. The same people contributed to the renovation of the church,” said Lauano. Lauano said the spirit of the celebration is all about thanksgiving. “We dedicate this to our ancestors who stood their ground, cleared the land and built this church. It was not easy but they persevered,” he said. When the Church started, they had people attending from Faleula to Tufulele. But those villages soon established their own parishes, which meant only the people of Leauva’a continued to attend the church. More than 500 people gathered to mark the occasion. 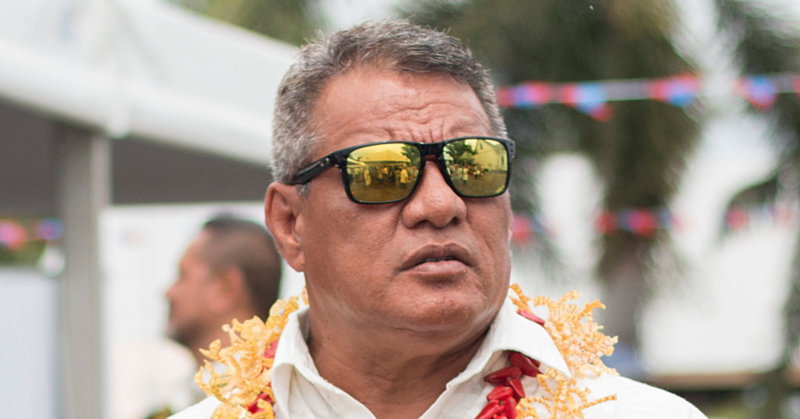 Deacon of Leavaa’s Parish is Falanisisi Tuliatu. She said they fundraised and collected more than $300,000 which funded the construction of the new gates and the interior of the church building. 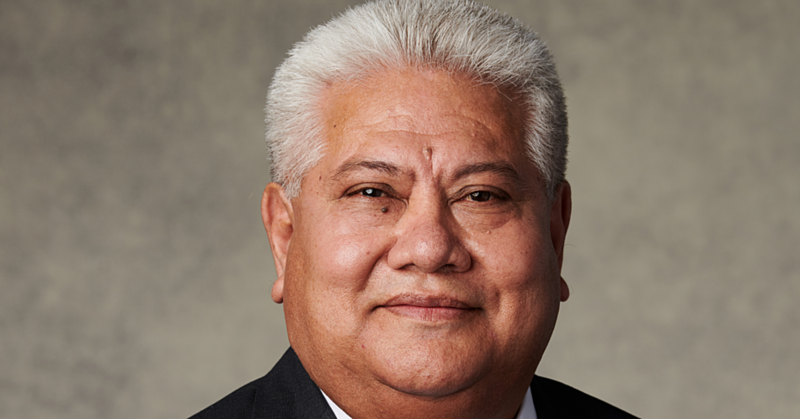 In October, Sala Pesa of Leauva’a spoke about the history of the church. He added because of the strong foundation of the church, only minor renovations were needed.